Let us design your dream. Interior design that’s all about you, and your vision for your home or office. 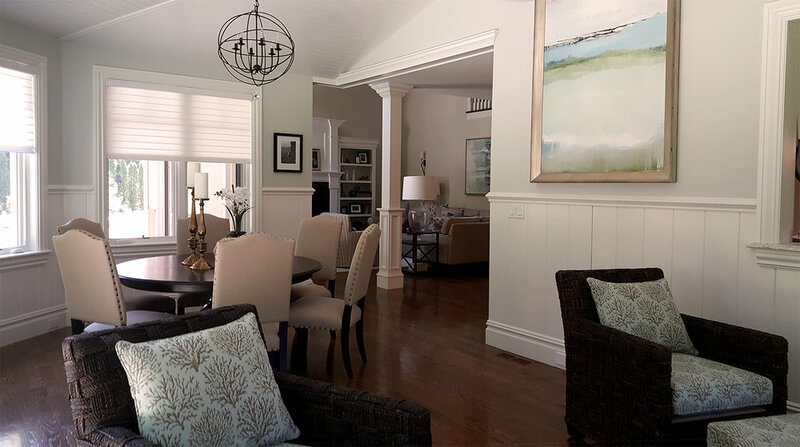 We serve the Greater Boston area and offer a wide variety of home design services including interior design, home staging, custom window treatments and products. Everything we do is specially designed to fit your lifestyle and reflect your personal taste to ultimately create a beautiful and functional space. Interior Design/Redesign. Maybe you have a brand new space just waiting for a look. Or maybe you're tired of looking at the same four walls and need some design love. There's nothing we can't handle when it comes to interior design or redesign. Big job or small — Dab's Interiors specializes in space planning, color consults, fabric and furniture selections. We'll communicate with you personally to help you envision your dream home, summer home or office space. Window Treatments. We can also revamp your home windows. As a full-service shop-at-home Hunter Douglas Priority Dealer, we offer Hunter Douglas in addition to other great window treatment brands. Home Staging. Maybe you’ve decided to sell your home, or maybe you’ve been trusted with selling someone else’s home. Property staging and styling can make the house look more appealing to potential buyers, and increase the home selling potential, and selling price. Our Approach. 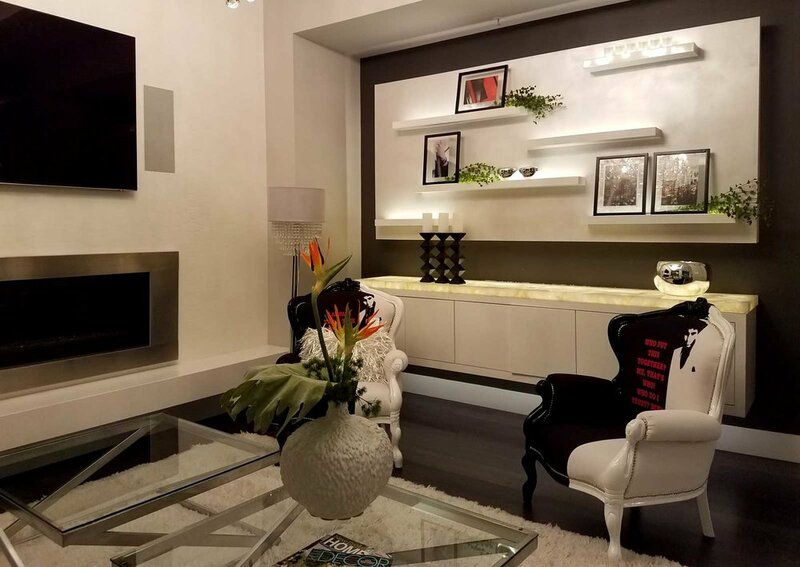 At Dab’s Interiors, we take special care to design functional, practical, and comfortable solutions while understanding our client’s needs and styles. We then create designs that reflect their personal tastes and fit within their budgets. 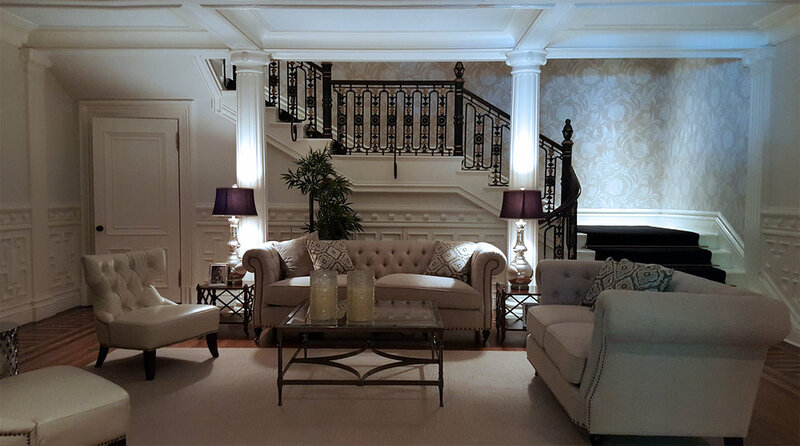 Bringing interiors to life throughout the Greater Boston area. The homeowner's vision for their living space was a clean aesthetic, but still elegant and comfortable. 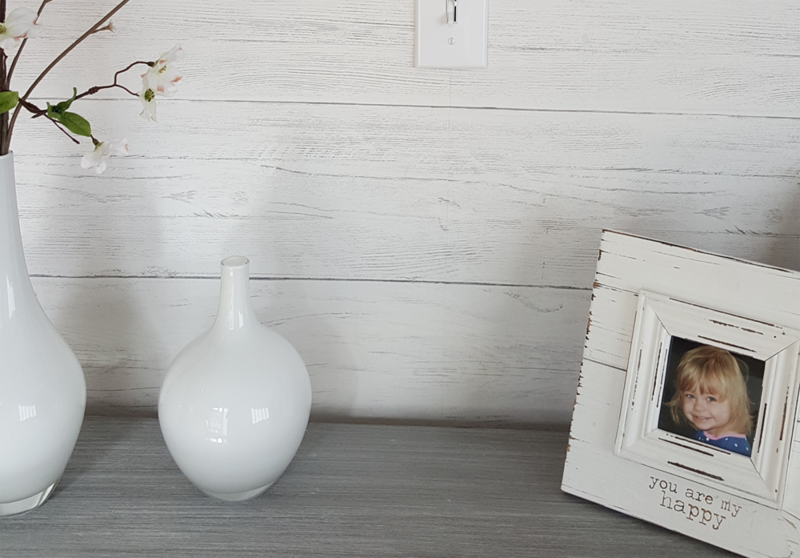 We utilized white driftwood wall paper to give a clapboard feel without splinters and the budget impact. We helped to create a warm welcoming environment where family and friends can relax and catch up. In this gorgeous Boston home above we created a grand space to welcome guests or wait to be seen. Our goal was to complement the fine craftsmanship and woodwork with design elements that look like they were made for each other. Hear what a few of our customers have to say. Your personality comes out in the details. Learn to love where you live. We'd love to hear what you're dreaming about. Let us know how you would best like to be contacted and the best time to reach you. Thank you for inquiry, we’ll get back to you as soon as possible. 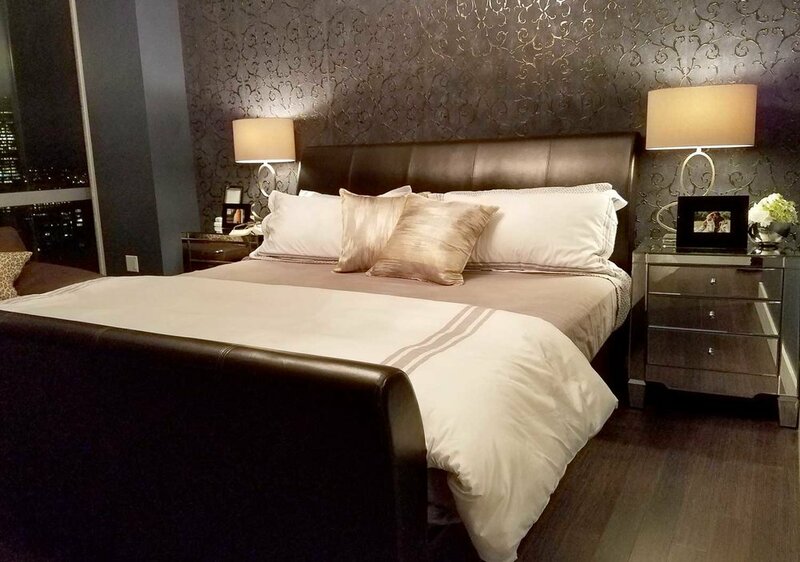 We are Jennifer and Joe Dabenigno, a husband and wife interior design, home remodeling, and real estate staging duo from Stoneham, Massachusetts. Dab’s Interiors started off sewing curtains and installing window treatments from home, and gradually evolved from there. For over 20 years, we’ve been tearing apart spaces to create more visually stunning, functional, and personal spaces for both our own home, as well as the dream homes and offices of our incredible clients. Whether you need to completely remodel a space, re-design one using existing elements, or stage your home to increase selling potential, we’re here to help you. For the entirety of our interior design careers, we’ve done it all organically with little help from digital marketing, but we’ve decided it’s time to change and to keep up with the times. Through our website and social media profiles, we welcome you to see more of what we’re working on, and who we are.